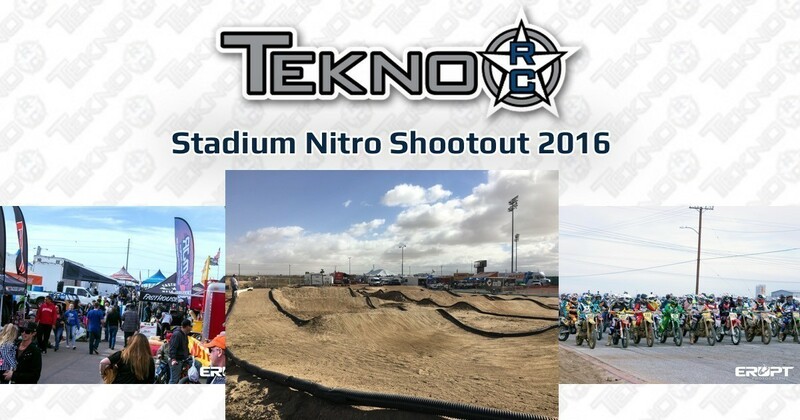 Tekno RC sponsored the the first annual Stadium Nitro Shootout held last Saturday along side the Adelanto Grand Prix motocross race. 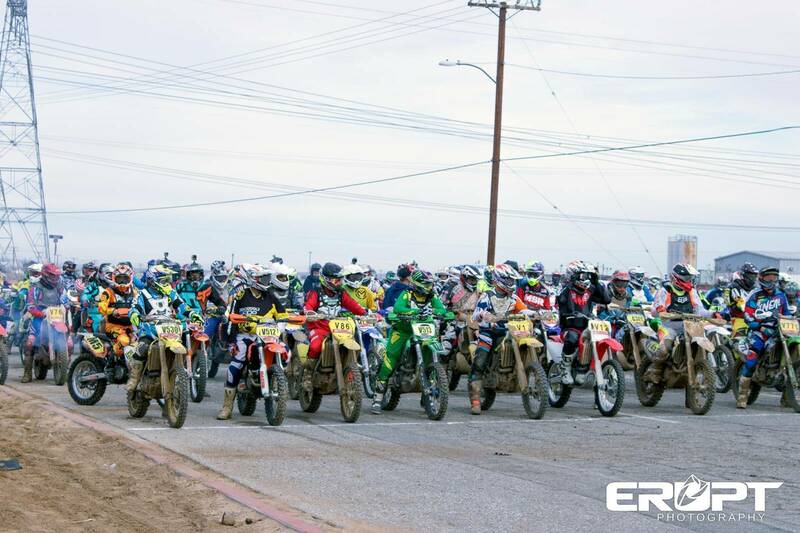 Adelanto Grand Prix is the first race of a six round Southern California motocross series which draws several thousand spectators and motocross riders from throughout the west coast. 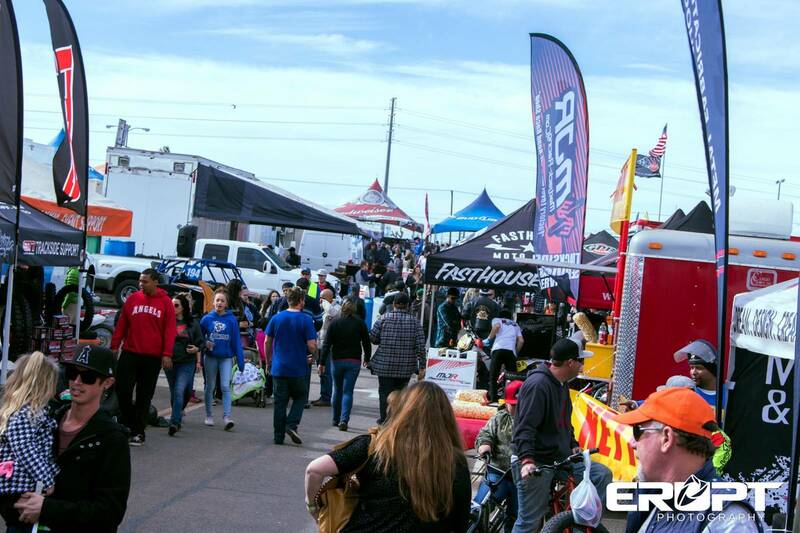 The event, intended to be an exhibition to promote RC racing, drew a crowd throughout the entire day and spectators were encouraged to walk through the pits and talk with the racers. Announcer Notch Johnson did a great job keeping the event on schedule as it was a unique format that combined morning practice, two rounds of qualifying and mains into one day. 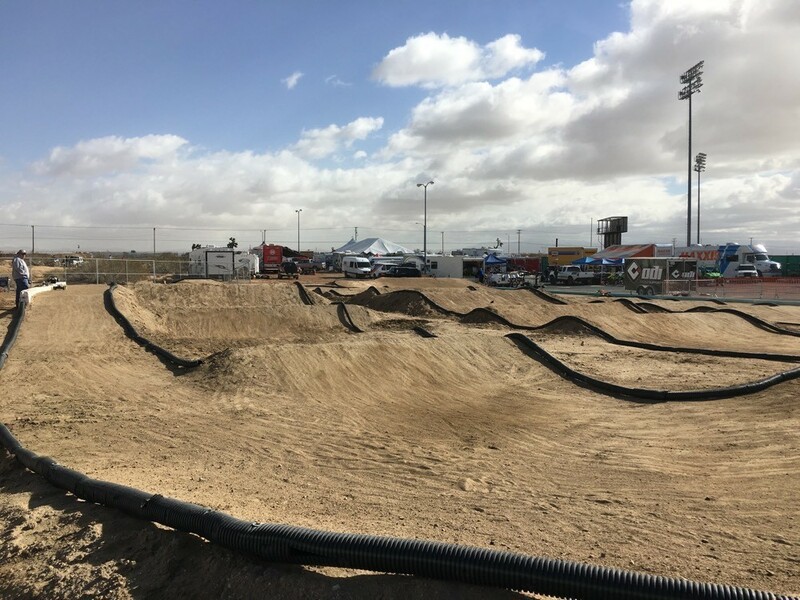 The RC track, built with the sandy local top soil, drew a large crowd as it was positioned adjacent to event vendors, food trucks and beer garden. Qualifying consisted of two, seven minute races and the best three consecutive laps from either race were used for placement into the mains. This helped keep qualifying quick, clean and relatively collision free. The A mains were three 10 minute races with no bump ups. B mains were 22 minutes and C mains were 12 minutes. As you can imagine the track surface made for a challenging and entertaining race. Light rain helped keep the track consistent in the morning but the track soon became difficult for even the best racers towards the afternoon and into the evening. Photo taken from track surface. 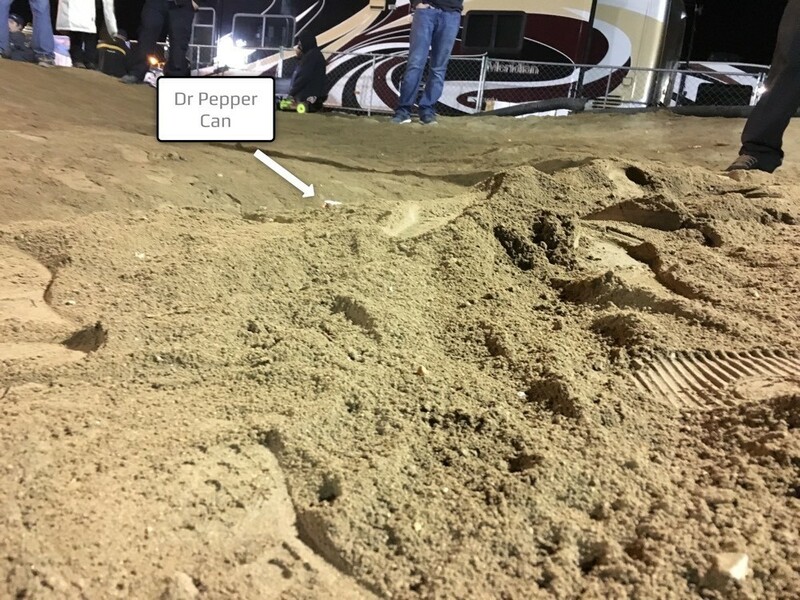 Entire soda can could fit in the ruts! 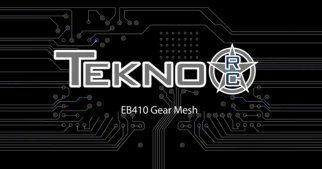 Tekno RC donated an EB48.3 to the winner of the Sportsman A main. 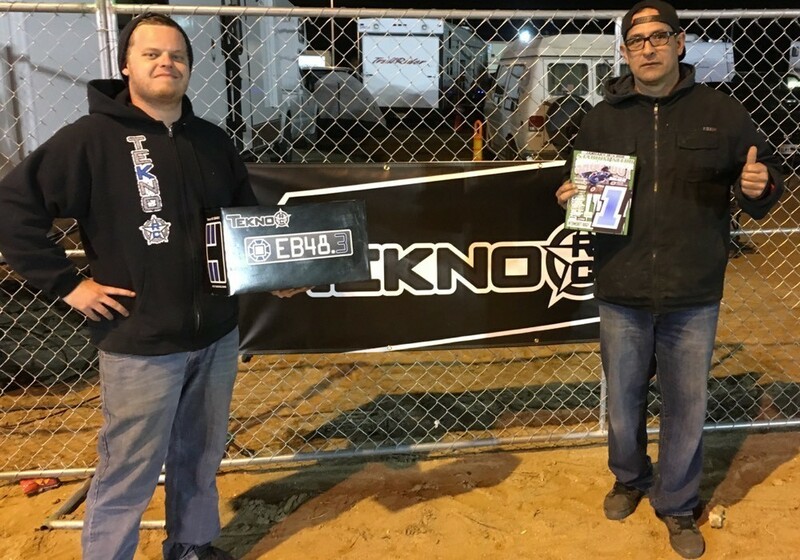 Mike Berni, the winner, plans to race the EB at his local indoor tracks as well as outdoor at Thunder Alley and Revelation Raceway. 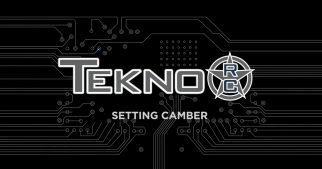 The 2016 Stadium Nitro Shootout was a total success and drew quite a few local RC racers as well as spectators and Tekno RC was proud to be involved.